The Internet allows you to talk to anybody, anywhere. If you’re using it to chat with somebody you can meet for coffee, you’re doing it wrong. If you’re using it to sell only within your vicinity, you’re also doing it wrong. Computers cannot think for you but they are extremely obedient and efficient. They will follow your instructions to a T and at scale. Scale will be limited by your ambition and your imagination. It is complex and precise work. The Internet is made up of decades of layers of languages, code, platforms, and protocols. Miss one comma and it will not work. Speaking of precision, the Return On Investment (ROI) on Digital Marketing can be tracked back to the last cent and to the exact microsecond. Everything can be timestamped, backed up, and attributed. Digital is DIY. You learn by doing. You should be able to roll up your sleeves and build it yourself. Your website is the one thing you own in the Internet. In all your marketing efforts, think of your website first. Everything else should stem from it. Make sure that everything you put out there is linked, tagged and described properly so it can have a longer shelf-life. Anybody can generate and organize data. It is in spotting what the numbers do not tell you where real talent lies. If you think your business is not an information and data business and if you do not make that data and information open, you will go the way of the dodo. Robots, AI, Algorithms, Machine Learning – whatever you want to call it. It will take over ALL jobs. No job is exempt. Learn how to connect seemingly disparate concepts and contexts. Remembers “Heredero”, a telenovela that was shown right after “Eat Bulaga”. I remember one summer from my childhood where I watched this daily on the weekdays. It starred Philip Gamboa, Richard Arellano, and Glaiza Herradura. I remember even developing a childhood crush on Glaiza Heradura because I saw her everyday on this TV show. If I also recall correctly, King Gutierrez played the villain. “Heredero” was actually the first show broadcast by TAPE, Inc. on RPN 9. 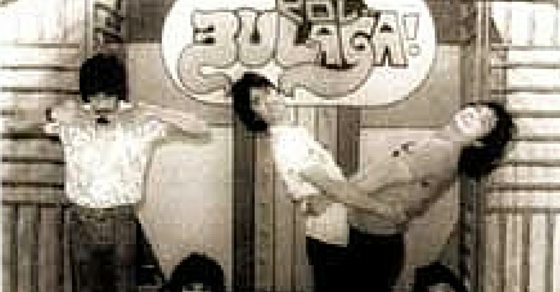 TAPE Inc. is more popularly known as the production company behind “Eat Bulaga”. 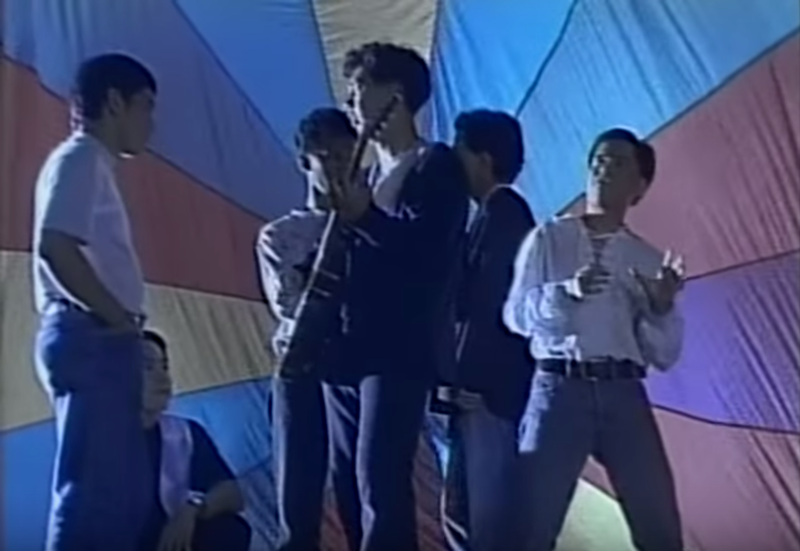 In later years, TAPE Inc. produced “Valiente” which also became a huge noontime hit during the 1990’s. Remembers when Claudine Barretto tripped then cursed on live TV. Click the link below to watch. This unfortunate accident happened during the live airing of “A.S.A.P Mania” on ABS-CBN back in April 13, 2003. This was at the height of Claudine Barretto’s popularity. It wasn’t so much that she tripped that was shocking but what she exclaimed right after. The clip doesn’t show how she recovered from it but it seems she maintained her composure and quickly apologized to the audience. I don’t see how the production team could have possibly salvaged that. 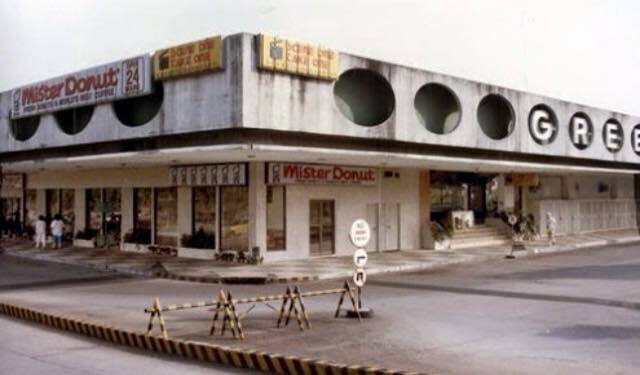 Remembers Greenlanes Bowling Alley in Greenhills. Together with Celebrity Sports Plaza, Green Valley Country Club, and Coronado Lanes, Greenlanes was one of maybe a handful of bowling alleys in Metro Manila. My parents were part of a corporate league when I was a kid and they would take me with them to Greenlanes. I remember that prizes like White Westinghouse refrigerators and La Germania ovens lined the lobby for the winners of the league. World champion Paeng Nepomuceno had an office or a shop in Greenlanes and when I close my eyes, I remember the scent coming out from the machine that cleans the bowling balls. My parents were there so often that I had become friends with some of the waiters there. This was the time when waiters still wore white shirts and black bowties. 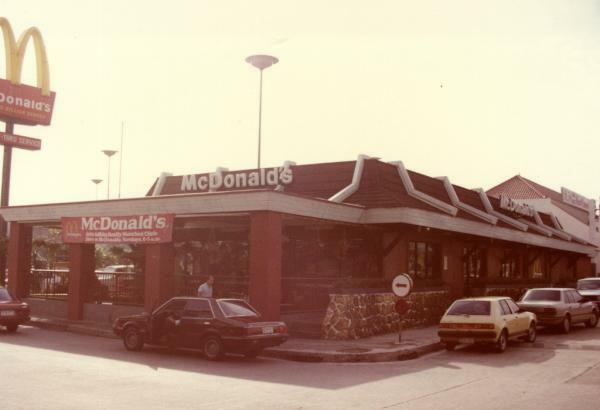 I remember the hamburgers there were served with banana chips on a small, square wooden plate. While my parents bowled, I would sometimes walk over to Unimart nearby to buy snacks or wander over to the Game Room next door. 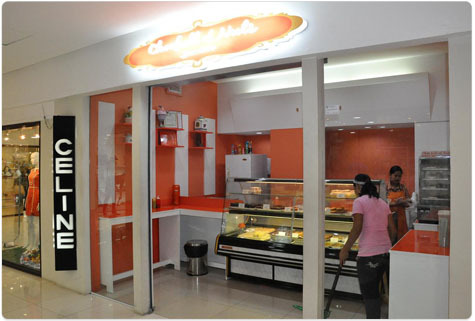 Because of these memories, Greenhills has become my favorite place in the world and not just in Manila. While the lyrics are in English, these were OPM (Original Pilipino Music) hits and they all got a lot of radio airplay back in the day. I would listen to them together with R&B and Hip-Hop acts from the US and they could hold their own. Listening to them now, they are still very good and they stood the test of time. It would be nice if they could be reproduced or re-recorded with today’s technology. It’s also amusing to see the visual aesthetics of that time in the music videos and see how young everyone looked.